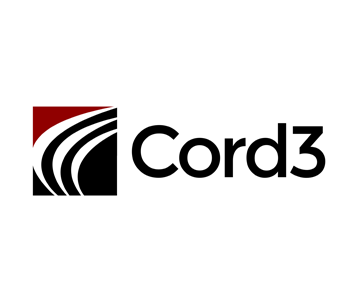 CORD3 delivers strong data-centric security completely transparently to users and applications. Using a policy-driven, security overlay approach, CORD3’s solutions automatically encrypt sensitive information to provide end-to-end security that is easy to use and easy to administer. CORD3’s solutions require no changes to enterprise or cloud applications to protect against privilege misuse.